What will your favorite mod be for the Moto Z - I like the idea of the battery pack when you are out and away from a charging source. Sound off below on what you think about the add-on mods! I'm looking forward to the JBL speaker as well as the Pico projector. I'm sure others will come out with their own versions of both and I can't wait to see how many different and exciting accessories come from this. I am willing to bet that home and car docking stations will have all kinds of neat connectivity and treasures. Making a magnetic and charging car dock for this phone is a snap! 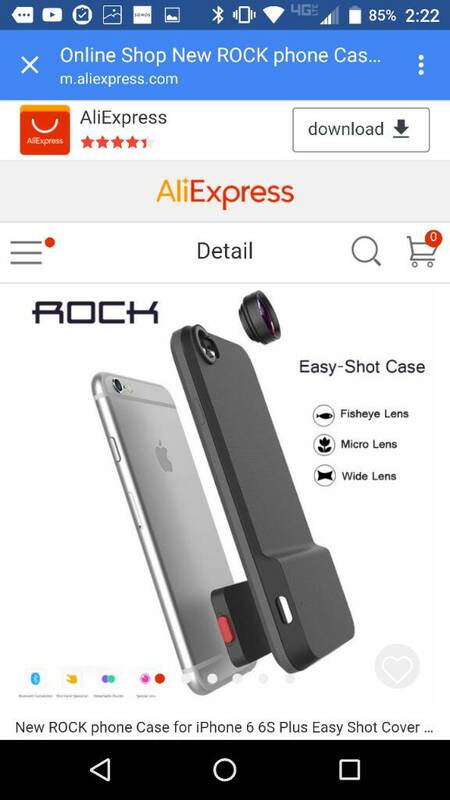 It's already designed for magnetic attachment so it will be second nature. Home hi-fi docking stations will abound as well as portable boombox type accessories. Home clock radio charging docking stations will be a big hit with me. I'm an avid bicyclist so a bike mount with sensors for the bike will be hoped for. I can even see industrial, medical, first responder and other type accessories coming down the road. Frankly I think this is the biggest news in cellphones in quite a long time and will cause a buying frenzy. Yes, those speakers looked cool for sure. Definitely dig the battery add-on. The projector piece I don't see myself using that much but it'll be nice. Question is what kind of cases (if any) would be compatible with the mods. That IS the question. Since the Mods are all different shapes and sizes, I suspect there will be cases for the phone with NO Mod attached, and then a selection of them for phones with a Mod-free back, and perhaps a smaller selection for those with perhaps the Battery Mod, but to add a case to the speakers would defeat the purpose, as would the projector, unless holes were cut to allow sound/video out. Still, I think the JBL Speaker Mod is enough of a case to protect the back of the phone, and a good screen protector in tempered glass for the front and you're on your way. Same is true for the Battery Mod and Projector Mod. Astute to say the least. Was there any word about a camera mod add-on that could enhance the camera to have it act like a D-SLR? Perhaps later on that'll be one mod. This concept can allow for so many different accessories and functions. I'd almost prefer this route than purely 100% modular Project Ara type phones only due to cost, complexity, and reliability concerns. And an astute observation by you. I have every reason to believe there will be at least two varieties of camera Mods. 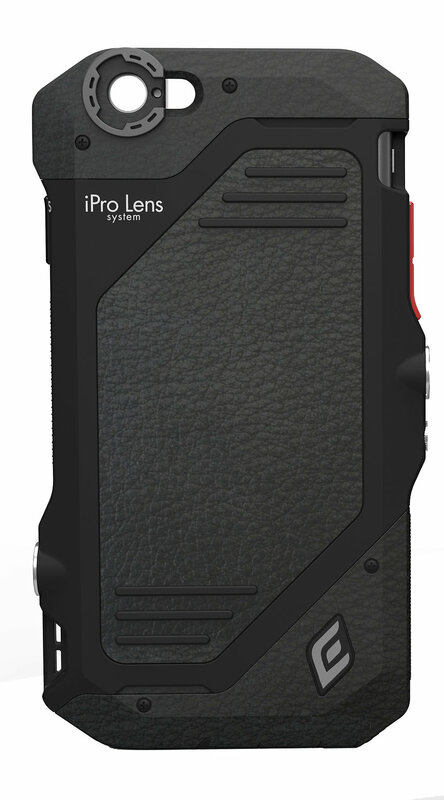 One would be a Mod case that has a secure fixing point for high quality adapter lenses, such as the iPro lens system for the iPhone. The other would be a replacement wide angle/optical zoom lens and sensor that would essentially be similar to the Sony DSC-QX100, but incorporated into a Mod back with integrated shutter and case. I would also expect some variations on each theme, including a thinner camera back with button and perhaps a low profile optical zoom lens system that either meets up with the existing camera or like the Sony has its own sensor. Here's another variation on the same theme. With the Moto Mod it won't need the Bluetooth adapter seen as an insert to provide the shutter release. Not really put off by them. Any mention of a VR headset for the new device? Not yet but you know it's coming and I'm confident it will be taking advantage of the Mods capability to make it an overdue experience. I can't wait. This has me far more excited than project Ara. Without a doubt I am all over this thing versus Project Ara or even the Note 6/7 (w/e Samsung ends up calling it). Question is would you be able to use the mods with a VR headset.